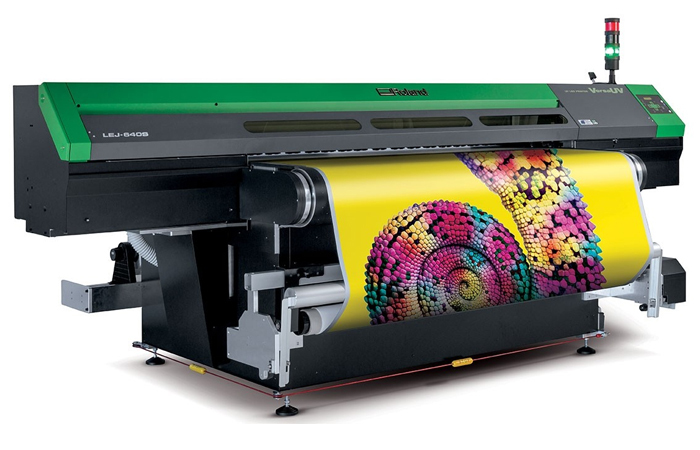 The following VersaUV technology offers users direct-printing capabilities onto a virtually limitless choice of three-dimensional media. 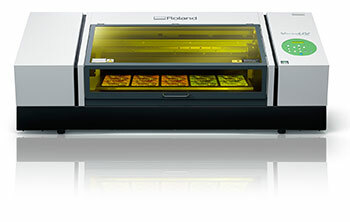 In addition to supplying technology for product customization, Roland DG offers a range of large format UV flatbed devices. 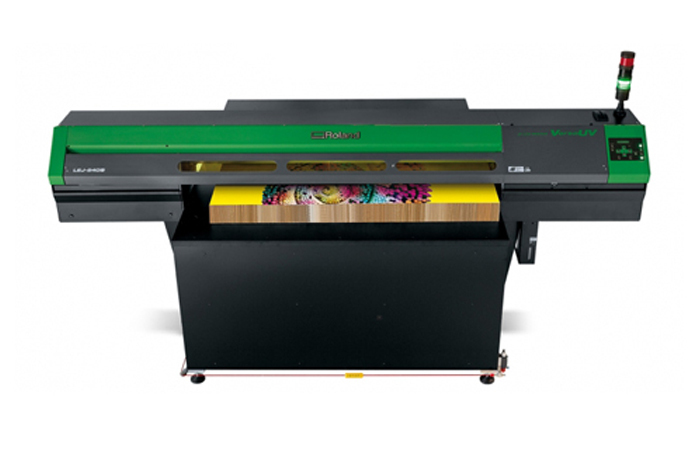 These are machines for customizing and creating unique graphics products. GRAFITYP is an Official Authorised Roland Dealer, offering you the best service in the market today! - Includes media table. Additional tables available as an option. - Handles large rolls up 88 lbs and sheets up to 48"x96"